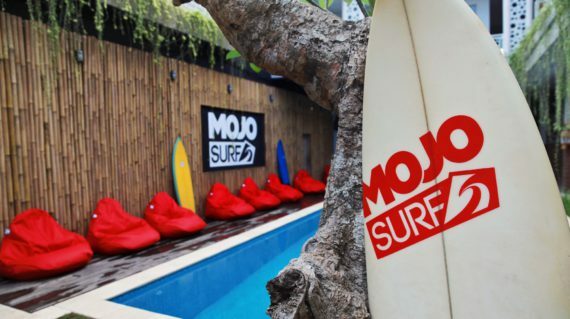 Start your Bali Surf Adventure with Mojosurf. This 1 day arrival package is a great way to arrive in Bali. Relax knowing that your transfer, first night’s accommodation and first day is fully sorted. Experienced local guides will introduce you to the people, amazing places and inform you about local customs, cultures and how to stay safe while having fun in the tropical Islands of Bali & Beyond. Bali’s Canggu and Batu Bolong beaches are home to a cool new surf vibe, set amongst the rice paddies and temples of this area. There’s a selection of waves to choose from for the beginners to the rippers. The 1 Day Arrival package introduces to Balinese surf culture and all the best local eating spots, attractions and more. Extend your adventure with one of our longer surf trips. Enjoy your included breakfast and your massage if you didn’t get to on Day 1. Stay a little longer with Mojo on a Surf & Stay or an epic Surf Adventure or head off to your next destination. Stay at the Mojosurf Camp Canggu by night and surf the best spots in the day. Immerse yourself into the surf and Balinese culture by day, stay at the Mojosurf Camp Canggu by night and enjoy socialising at many of the funky night surf venues close by. Enjoy your first nights accommodation at Mojosurf Camp Canggu and use as a base to explore all the area has to offer including Ubud temple, Monkey Forest and local surf spots or stay at camp and enjoy a Balinese massage or Yoga lesson. Experienced the Bali Arrival Package? 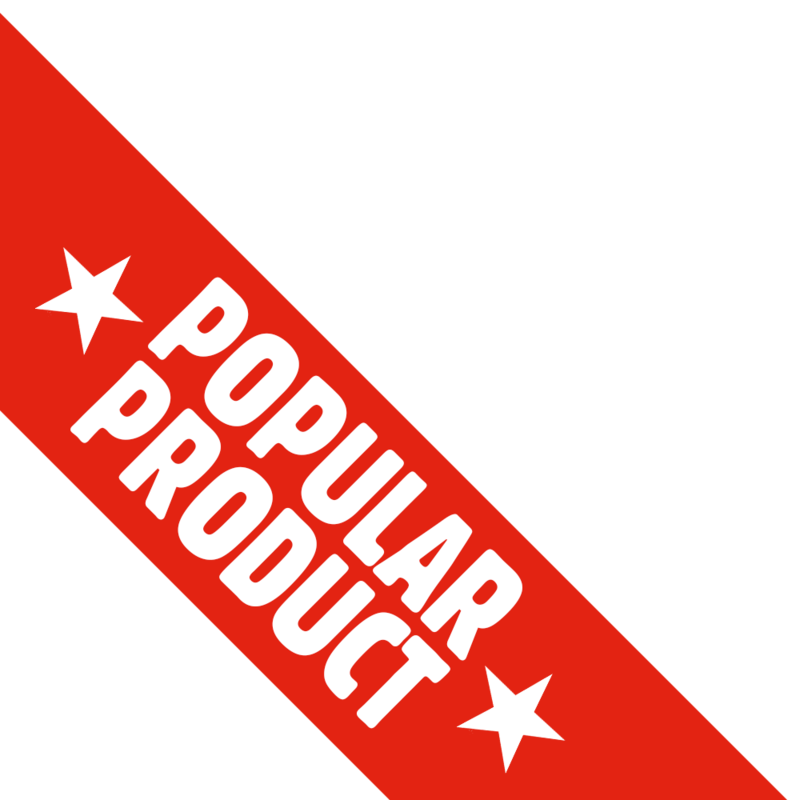 Let us know what you thought by leaving a review.